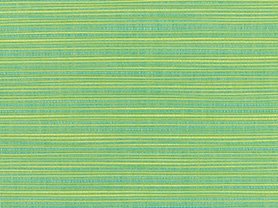 Custom Cushions is pleased to offer Sunbrella Macaw in this delightfully tropical inspired light green shade of Macaw. 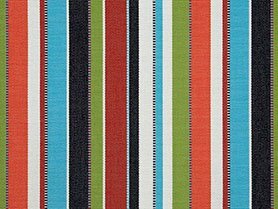 You’ll practically hear the exotic birds of the rain forest hooting and chirping any place you decide to use this exquisite fabric. 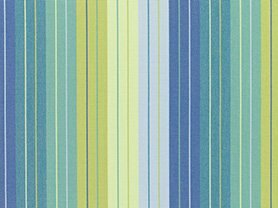 The Macaw cushion and pillow fabric is an upscale neutral light yellow-green that will match perfectly with virtually any color of the rainbow. 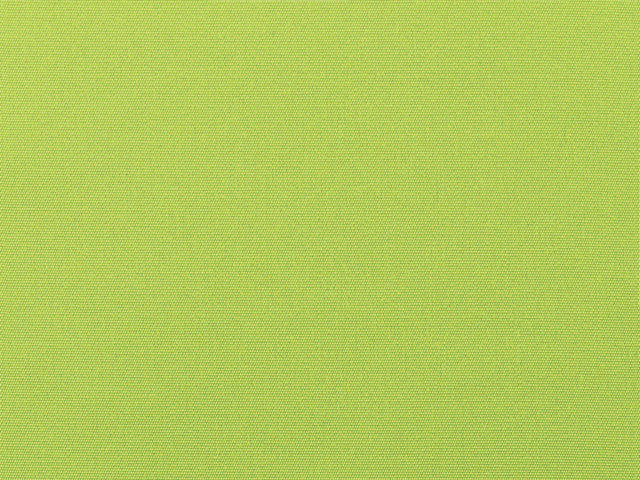 Both cool and crisp, the Macaw color tone still offers a modern hint of cheerful comfort. 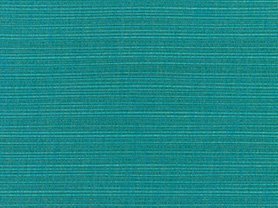 Whether in your living room, office, sun-porch, or den, the solid patterned, light minty-green Macaw material will be your go-to cushion and pillow fabric.